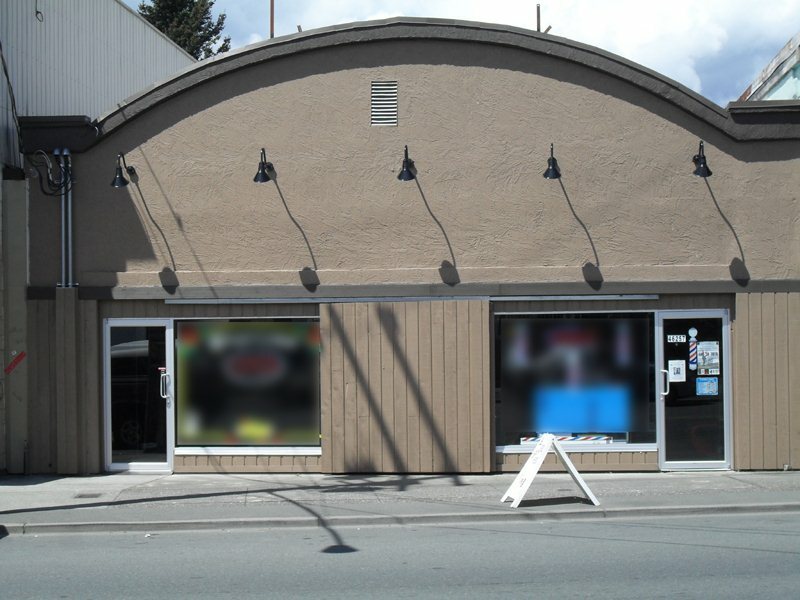 We have sold a property at 2096 WARE ST in Abbotsford. Well Cared For & Super Clean Home in Fantastic Location! This rancher with basement has 3 bedrooms on the main floor, newer carpets, gas fireplace in the cozy living room, large kitchen with eating area, & some newer windows. The bsmt has been finished with a rec room, decent sized bdrm, & laundry. The bsmt also includes a large storage or unfinished area waiting for your ideas. Detached shop/garage with power. Excellent starter, retirement or investment! Centrally located & close to everything! Walk to all schools, Mill Lake & Shopping. Currently tenanted w/fantastic tenants that take good care of the home. This home has a solid, well built feeling to it. Book your private viewing today as it won't last long!